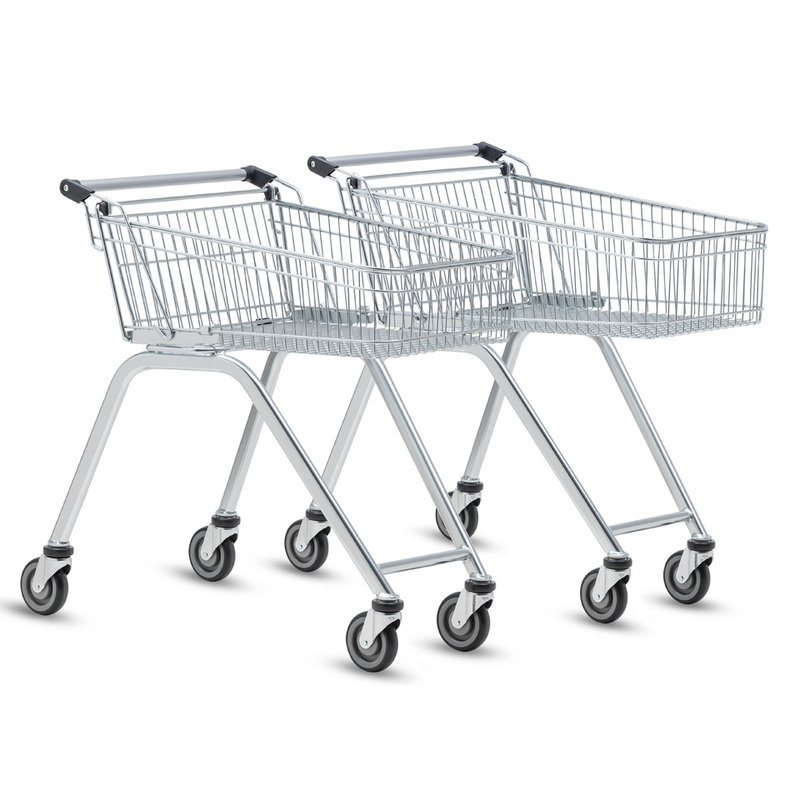 The Light Series with its narrow frame and shallow basket makes loading and unloading easy ensuring it is the first choice for many customers making smaller purchases. 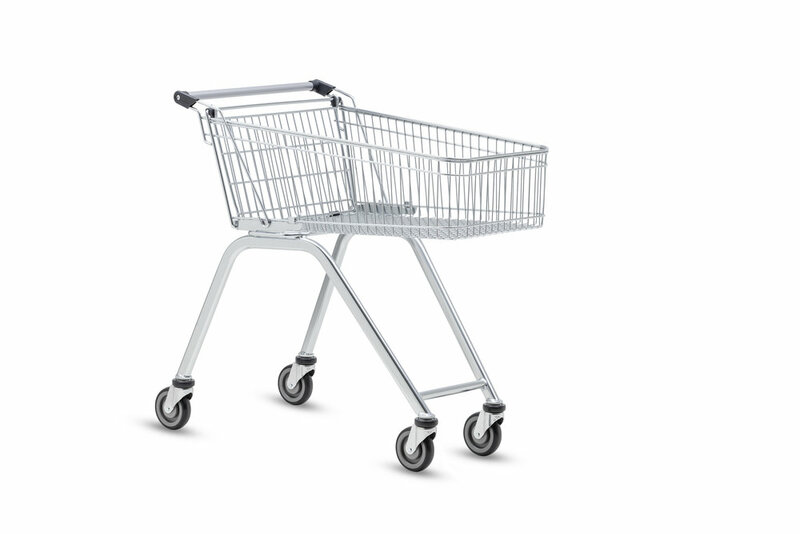 The base frame has been designed to give shoppers plenty of leg space making it comfortable to push around the store. Variants available are 70- or 100-litre volumes. With reusable bags rapidly becoming the norm, we have worked with retailers to design a bag hook that attaches to the trolley frame in front of the handle. This ensures the bags are kept away from the shopping goods and allows for easy packing at checkout. Click here for a Light Series brochure.